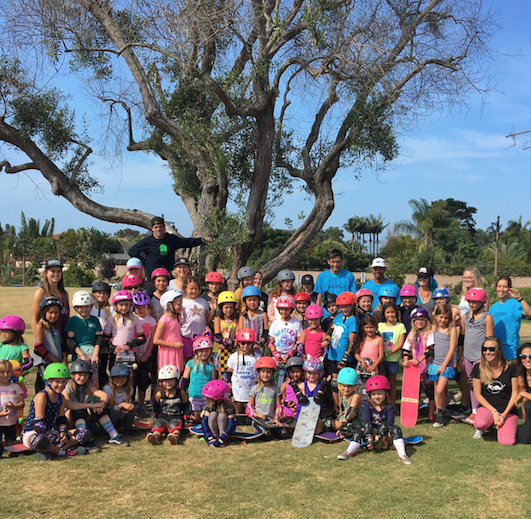 to hear from Girl Meets Strong, get skate tips from volunteers – including staff from Academy Skate Park, and just have an awesome time at the Encinitas Community Park. 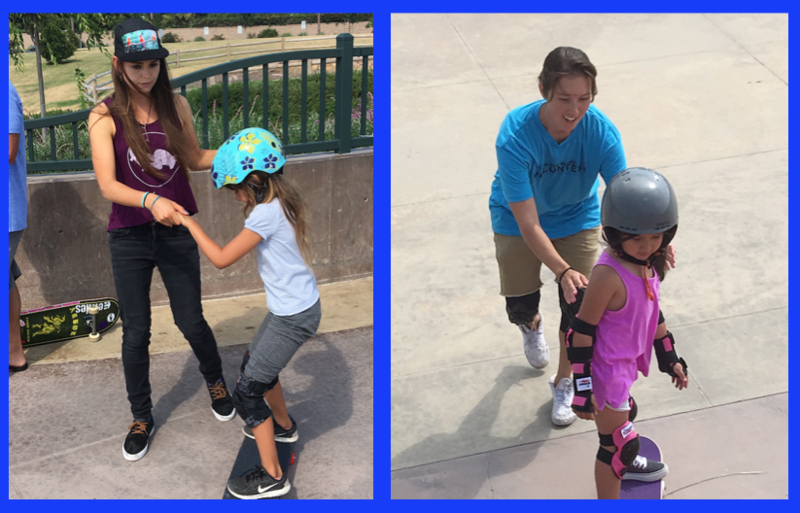 Above Lauren Cortizo from Girl Meets Strong inspired the girls to push through their fears. She talked about her personal experience and how she too was scared, but used her fear as motivation to work harder and succeed. She asked all the girls to close their eyes and imagine a life without fear. No fear of falling or failing (not even on tests). She then had the girls pair up to share stories of fears they had already overcome. Finally she welcomed girls up to the front to share. 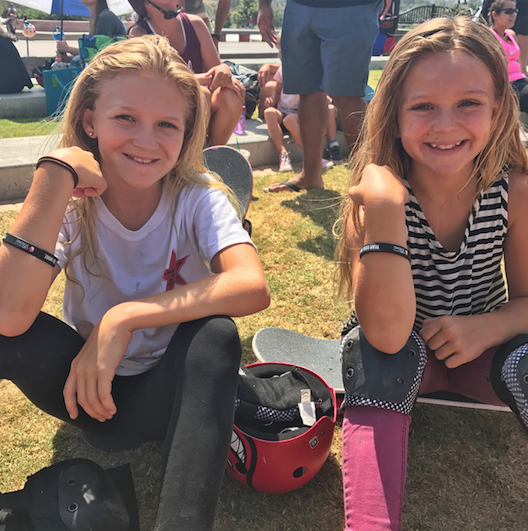 Each of the girls received a Fear Less Do More bracelet as a reminder of what they learned. 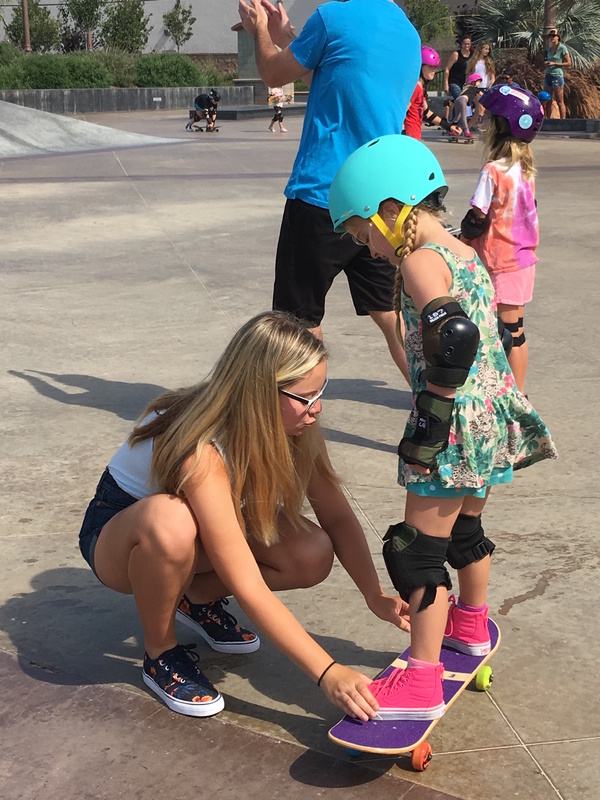 Then it was time to skate. 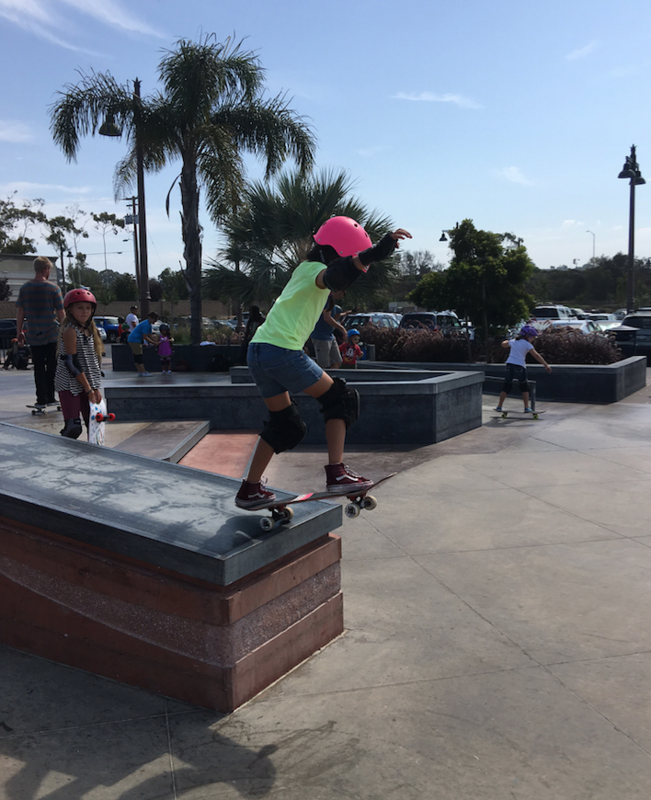 The girls had Steve from Academy Skate Park all over the park. 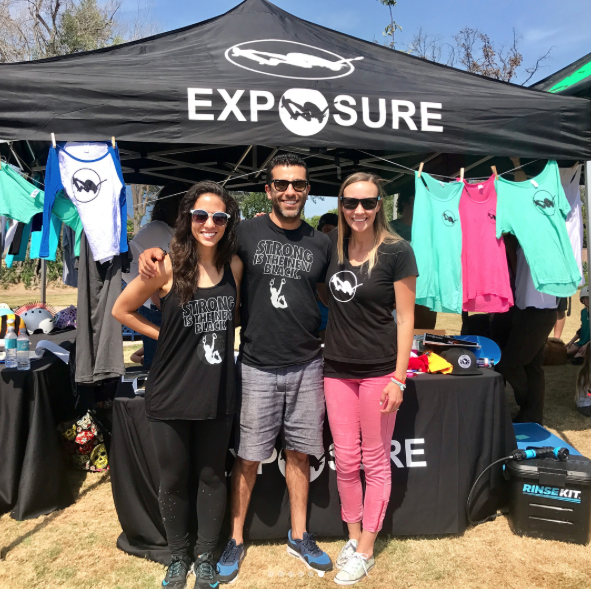 Arbor Girls – Amelia, founder of EXPOSURE Skate and Tara were sharing tips and below parents were active cheerleaders. 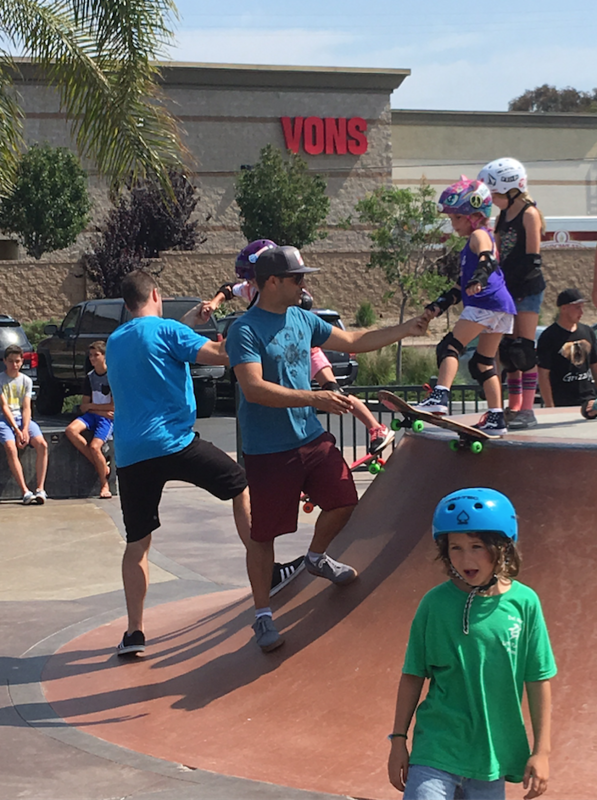 I always love coming to Skate Rising events. Seeing all the progress the girls are making is so inspiring. 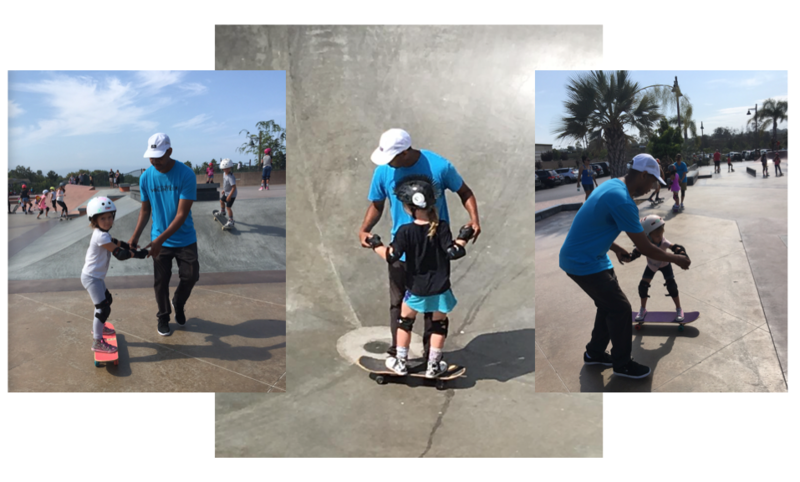 Thanks to all the supporters like Skate XS and My Grey Matterz for helping make sure there’s loaner equipment. 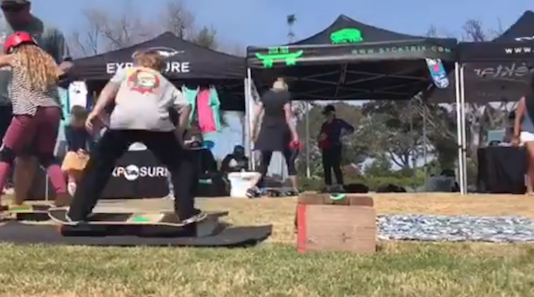 Thanks also to Syck Trix for bringing out their Syck Trix Boards and Nekter Encinitas for keeping everyone hydrated. The day ended with a raffle of prizes from donors. 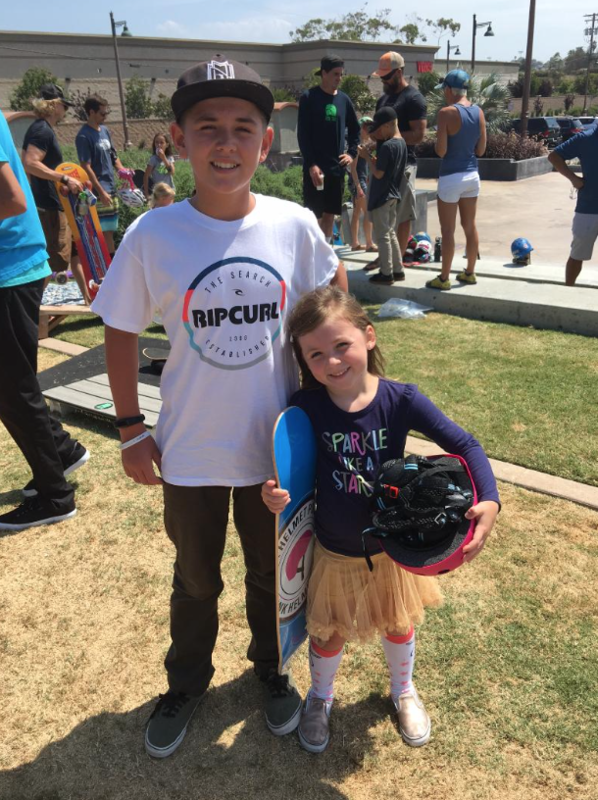 Included in the prizes were a Silly Deck that was presented by Silly Girl Pro Bryce, a JoyJoy Watch, and a Pink Helmet Posse board that Kael won and gave to his sister Harlow. 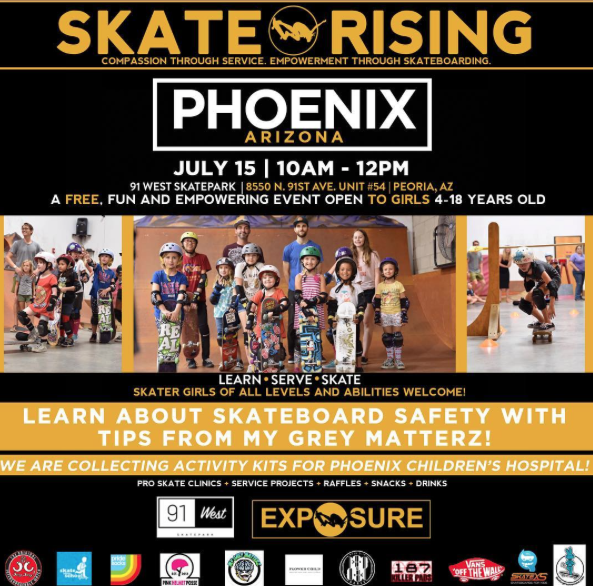 Skate Rising happens the 2nd Saturday of each month and I hope you come to one soon.